Tamarack Beach Resort the Premier Choice Among Carlsbad California Beach Hotels & Resorts.. Looking for a Summer Break? How about trying something Unique? 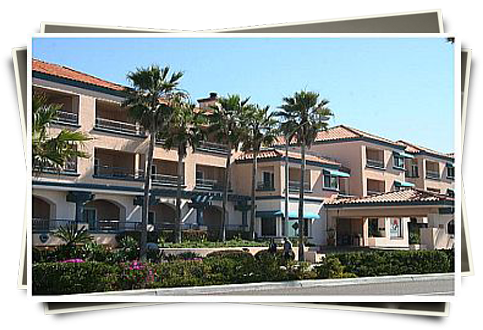 The Tamarack Beach Resort Hotel located on the Historic 101 in the Village of Carlsbad, California just North of San Diego has all the qualities you are looking for – Location, Activities for the Whole Family, Great Restaurants, Value and much much more. 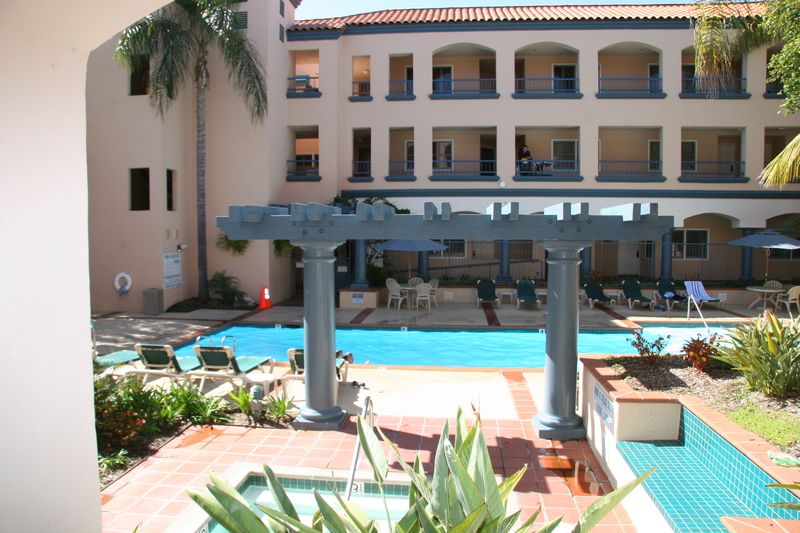 With Private Patios to enjoy the Spectacular Views of the Ocean, the Beach just steps away and the Village of Carlsbad just 2 easy blocks away the Location is ideal for Couples to Families. 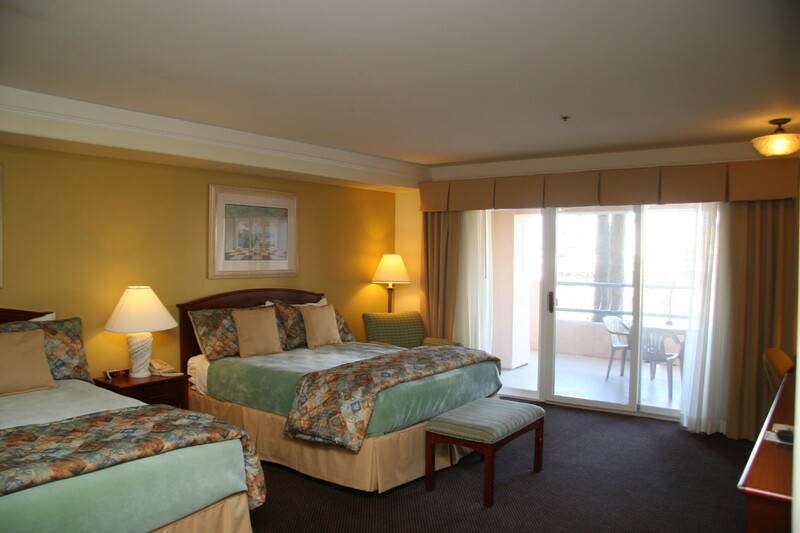 Tamarack Beach Resort has 23 Hotel s rooms and 54 (1 and 2 bedroom) Condos for rent by the day or weekly. Hotel rooms are located on the First Floor and with most rooms enjoying a Private Patio these rooms are perfect for the Weekend Getaway or just Overnight. 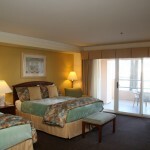 Hotel rooms enjoy a Complimentary Continental Breakfast along with all the other amenities that the whole Resort offers. Our 1 and 2 bedroom Condos/ Timeshare Units are the perfect size for the Families coming in for a couple of days or the whole week with a full size Kitchen, Washer and Dryer and Private Patio’s you have all the Comforts of Home and still be on Vacation. I think this is wonderful I truly appreciate the informations shared in this post I am going to bookmark this! I like to check out your blog a couple times a week for new entries. I was wondering if you have any other topics you write about? You’re a very good writer! Hello, good day. Outstanding publish. You may have gained a new subscriber. Pleasee continue on a great job as well as I anticipate more of your great web sites. This is such a cool story, I believe that the proof is all around us, and modern science and the massive increase in knowledge shows even more proof of a higher being! Hi There. I would like to inform you that if I view your posts on my ipod touch the article is formatted very weird. It’s very wide. I believe this is a simple fix. Other than that great post! I’ve bookmarked this. Nice post, thank you. I signed to RSS on this blog. its superb as your other articles : D, regards for putting up. Excellent work there. love it! I admire your blog , it has of lot of information. 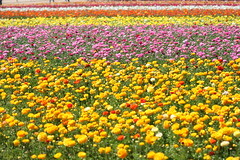 You just got a perennial visitor of this site. This is my first time I have visited this site. I found a lot of interesting stuff in your blog. From the tons of comments on your posts, I guess I am not the only one! keep up the impressive work. Can I have a phrase of recommendation? I’m confident youve acquired something amazing above right here. But suppose you supplied some links to an internet site which supports what you happen to be? And even you could possibly supply us some excess facts to check out, anything that would connect what you have been mentioning, anything far more concrete? I admire the essential information you existing inside your posts. I’ll bookmark your site and in addition have my youngsters examine up right right here frequently. I’m rather assured they’ll comprehend plenty of new things beneath than anybody else! As far as me being a member here, I didnt even know that I was a member here. When the article was published I received a username and password, so that I could participate in the discussion of the post, so perhaps that is it. But we’re certainly all members in the world of ideas. I ran into this page on accident, surprisingly, this is a wonderful website. The site owner has carried out a superb job of putting it together, the info here is really insightful. You just secured yourself a guarenteed reader. You made some fine points there. I did a search on the theme and found nearly all people will consent with your blog. Great share, thanks for the post. many friend can’t understand why i read so much blogs, i will show them this and they will finally know what i’m talking about.